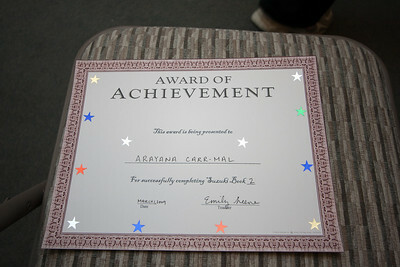 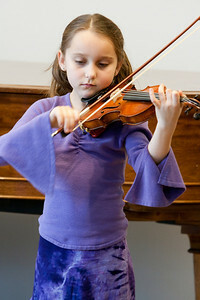 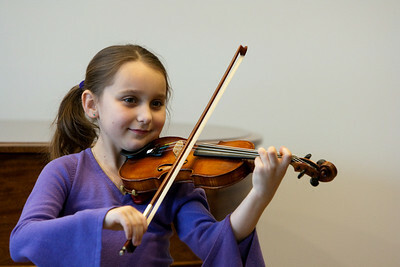 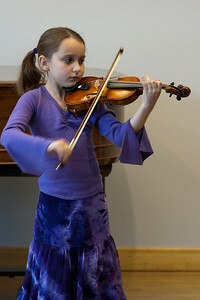 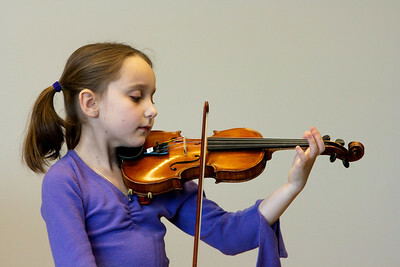 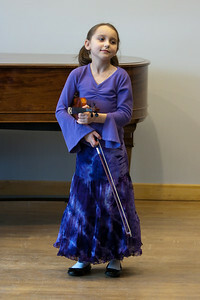 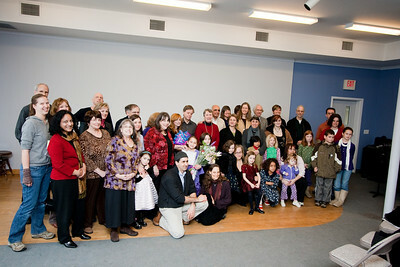 Photos from Arayana's Book Two recital. 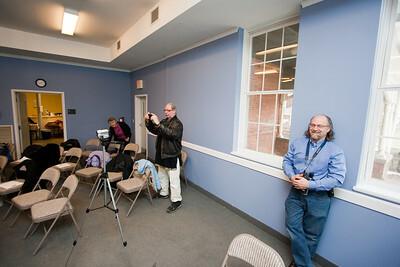 Shot with the 24-70 f/2.8L, 70-200 f/2.8L IS, and the EF-S 10-22. 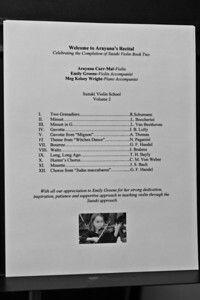 Program from Arayana's Book Two recital. 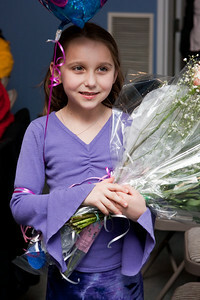 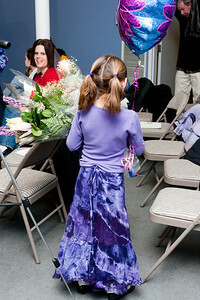 Post recital, a balloon and many flowers! 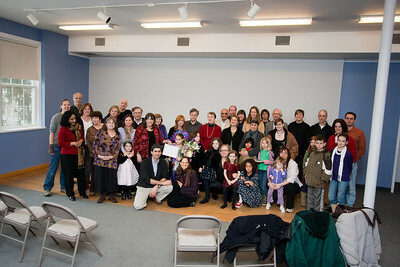 (Almost) Everyone who was there.